Portugal’s Algarve isn’t short on tourist attractions. 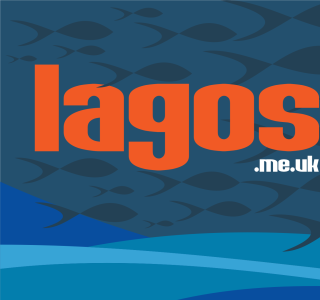 The natural beauty of the region draws millions of visitors each year to enjoy its golden shores, amazing surf, colourful festivals, fantastic food and some of the best sports and leisure facilities in the world. But, behind the well-promoted resorts and events, the Algarve is keeping more than a few beautiful secrets from the average holidaymaker. You’d be forgiven for admitting that you’ve never heard of Pedralva. It’s not a place you’d pass through or would be likely to happen upon while touring the Algarve. In fact, until businessman Antonio Ferreira breathed new life into its tired cobbled streets, this Aldeia (Village) near Vila do Bispo on the Algarve’s west coast, lay in ruins. With the 200 plus inhabitants of this once-thriving agricultural community long gone, all that remained were seven houses and nine residents, living amid the sad carcasses of the many abandoned stone-built homes. 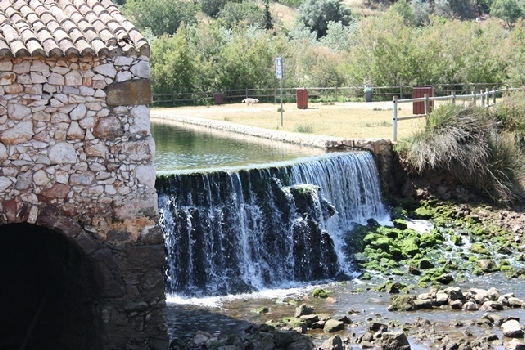 It was when Antonio visited Pedralva with his wife Filipa in 2006, looking to buy a holiday home in the area, that Antonio spotted the potential to invest in a major tourism project to restore this forsaken village. Aside from a €4m budget and an investment of €1m by Vila do Bispo Concelho (local Council) it took Antonio two years, a great deal of hard labour and a lot of love and creativity to restore the Pedralva. He was careful to retain as much as possible of the original design and to use authentic materials, so that the traditional rustic style wasn’t lost; the results are remarkable. Ideally located in the beautiful Costa Vicentina Natural Park, with its stunning coastal walks and cycle trails, and close to well-known surfing beaches, the new Aldeia da Pedralva has 25 or so fully renovated houses, a village grocery store, a fruit and vegetable garden and new restaurants. If Antonio hadn't had a vision, one that would see Pedralva restored to its former glory, it would almost certainly have become a forgotten point on Portugal’s map. The one brown tourist sign, pointing you in the direction of Sitio das Fontes, is easy to spot on the quiet Estrada Intermunicipal between Estômbar and Silves. Originally created in 1989 as a picnic site, the Parque sits on the left bank of the Arade River and covers around 180.000 m2. For those keen on nature and the natural environment, it’s an interesting ecosystem site, with many species of flora and fauna. The main attraction for many summer visitors though, is the natural swimming pool, with its constant flow of cool, crisp and remarkably clear spring water, that spills over and cascades down a rocky fall into the estuary; ideal for cooling off on those long hot days. The Parque has been developed over the years to include many features of interest and education, plus a children’s playground and a fitness trail. The marked trail takes you along the river bank and, for the more energetic walkers, provides various exercise instructions and apparatus along its route. For the less enthusiastic, it’s a pleasant stroll with educational sign boards at regular intervals. 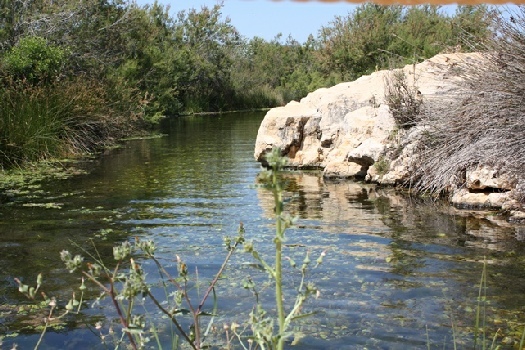 Sitio das Fontes is one of the few places in the Algarve where you won’t find a cafe or bar, but there are good BBQ facilities for public use and a large picnic space with bench tables and seating. There are also several grassed areas where you can relax. Many events are staged at the Parque too, including the annual cultural exchange weekend, Obrigado Portugal, as well as jazz festivals and theatre productions. As the crow flies, Alte is less than 30 kilometres inland from the popular holiday destination of Vilamoura, but this quaint community is a world apart from Vilamoura’s bustling marina, five star accommodation and vibrant nightlife. Alte is a maze of narrow cobbled streets with whitewashed houses and handcrafted chimneys. 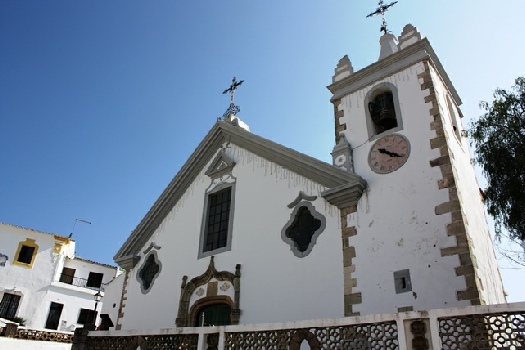 The picturesque village church, Igreja Matriz de Alte (Church of Our Lady of the Assumption) sits at the centre of the village, surrounded by several cafes and eateries. The views from the village, down across the unspoilt countryside, can only be described as breathtaking. Every third Thursday of the month is market day in the village. Stalls line the streets selling a range of goods and the atmosphere is enhanced by a mix of locals and visitors sitting by the roadside, eating the freshly barbequed chicken being cooked by street vendors. The Fontes are Alte’s real jewel in the crown. 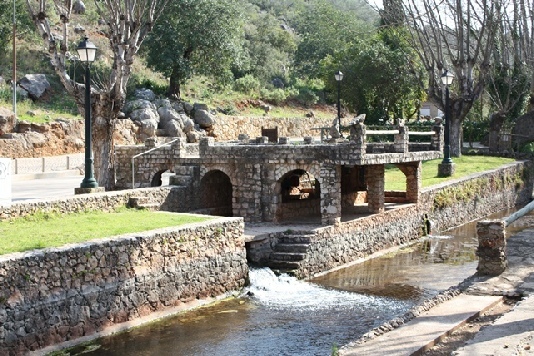 For centuries, Fontes Pequena e Grande (Small and Big Fountains) on the eastern edge of the village, served as a meeting point for local women. They came to fill their pitchers, do their laundry and, no doubt, share the latest gossip. Alte is also the birthplace of Cândido Guerreiro, one of Portugal’s celebrated poets; at the Fonte Pequena Inn you can see a tribute to him in the form of a tiled portrait and several examples of his work. At one time Alte relied exclusively on income from agricultural produce. Today, although it’s geared up to maximise the tourist trade, you would hardly notice. 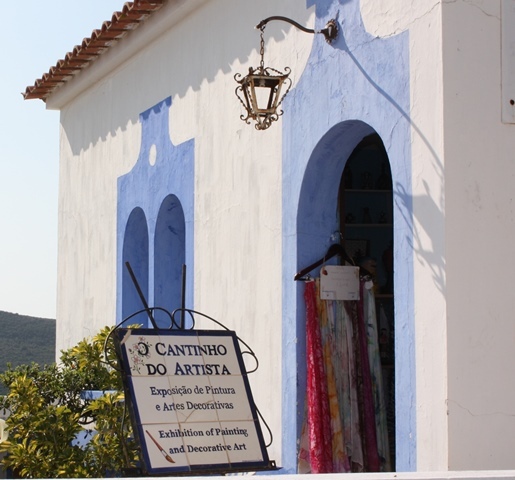 Shops selling handicrafts, pottery and local produce such as olive oils and honey, are soaked up by the village’s traditional Algarvean charm. 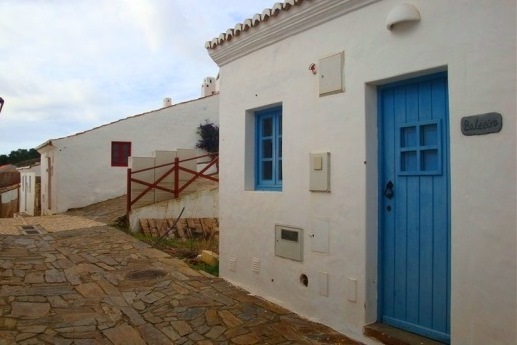 Admittedly, Alte is a little off the beaten track, but being easily the prettiest and most typical Algarvean village, famous with the Portuguese for its natural spring waters, it doesn’t deserve to be overlooked. There’s so much to see and experience in the Algarve. These are just a few of the many breath taking, fascinating and beautiful places to explore in the region, but there are countless more, so don’t pass them by.